No so long ago, I found myself making another trip along U.S. Highway 14, this time from Pierre—pronounced “peer”—to Brookings in eastern South Dakota. As I drove, my thoughts meandered between summer road-trip plans and contemplation of the railroad tracks running alongside me. For those of you who don’t know, Highway 14 follows the very railroad line, the old Dakota Central Railway of the Chicago & North Western, that brought Charles Ingalls and his family to Dakota Territory. 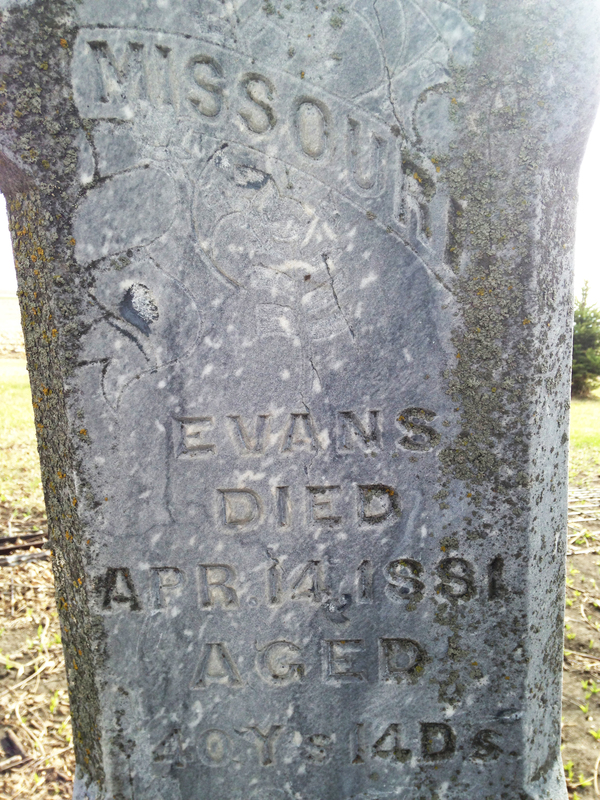 As I raced trains past Huron, the few remaining buildings of Manchester, and on through De Smet, my thoughts focused on how different distances are now in comparison to the 1800s. The famous frontier family traveled thousands of miles by wagon, as well, and as readers of the Little House novels and Pioneer Girl know, it could take days, even weeks, to get from one place to another, depending on the weather and the condition of the “road,” or what we would call a trail today. And, with wagon travel not being especially popular in 2015, it can be hard for a modern audience to fathom the time and effort it took to travel among the homesteads, geographical landmarks, and towns that Wilder mentions in her original manuscript. With the advent of first the railroad and then the car, places have become much closer than they were, figuratively speaking. That is why one of my favorite things about Pioneer Girl: The Annotated Autobiography is the eight maps created for various sections in the book. Taken together, they give contemporary readers a better perspective on the scope of the Ingallses’ journey. Along with several historical maps reproduced in the book, they help me begin to visualize just how big the “Big Woods” were, where New Ulm is situated in relation to Walnut Grove, and how close the Loftus store was to “Residence C. P. Ingalls, Justice of the Peace” in De Smet. As detailed in our blog post from 2012, these maps did not simply appear on our desks one day. 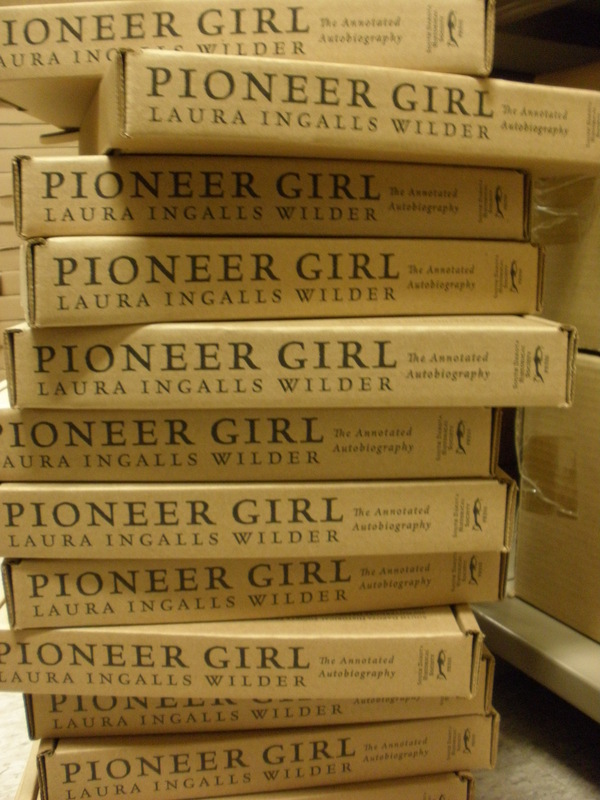 Since we did not have Laura Ingalls Wilder there to help with the finer points, Pioneer Girl Project editor Jeanne Ode dived into Wilder’s manuscript and waded through historical maps from archives throughout the region to give readers a clearer picture of the Ingallses’ now-famous voyage. The map-making journey, like the family’s sojourn, was “filled with twists, turns, and the occasional dead end,” Ode says. Determining locations from sources that sometimes conflicted and creating preliminary sketches to guide the illustrator who created the final, well-designed versions was not always a walk in the park. As readers will discover, though, the trip was worth the trouble. As for me, the drive down Highway 14 now has a bit of extra meaning. 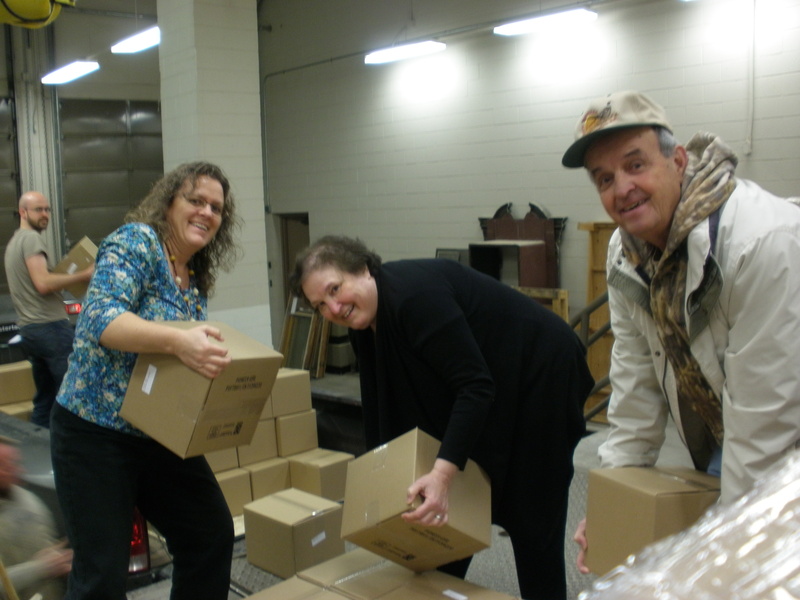 On the whole, our circumstances here at the South Dakota Historical Society Press are not much like those of Laura Ingalls. We do, it’s true, work in a building cut into the side of a hill, and oxen could easily wander over the roof, supposing there were any oxen around. But we all felt a little closer to her two weeks ago, when we experienced our very own prairie fire. As Ma says with relief in On the Banks of Plum Creek (p. 275), “there is nothing in the world so good as good neighbors,” and presently our good neighbors arrived in the form of the Pierre Volunteer Fire Department. They extinguished the fire in a few minutes. It did no damage to the stone face of our building but scarred the earth impressively. And yet only two weeks later, green shoots are in evidence on the burned ground. Even so late in the season, the miniature prairie ecosystem is working to restore itself. It’s a sight that might have given Laura Ingalls, and all those who have experienced danger and disappointment on the prairie, hope for the future. But we’re keeping an eye out for grasshoppers just the same. One of the exciting things I have been able to do in the short time I have been the new Marketing Director for the South Dakota Historical Society Press is to reintroduce myself to the novels of Laura Ingalls Wilder. The passage above is just one part of the story that has stuck with me as I grew up and moved on to reading adult accounts of life in the 1800s. The idea of snow candy —creating patterns out of maple syrup in the snow to make candy fascinated my young mind. In fact, I once sneaked a bottle of Aunt Jemima, or a similar brand, out into the mid-spring snow and ended up with a sticky puddle. Although I cannot remember why I decided I had to be secretive about my experiment, it was probably because I knew that my mother would tell me there was not enough snow or that it was too warm outside and I would have to wait until the next year. Luckily, I have a bit more patience now than I did then, and I look forward to researching recipes for snow candy in the coming months to repeat my experiment under better conditions. I will be sure to let you know how it goes.